This is my first time ever using a tablet PC as a daily driver for almost 2 months or more and I have to say I am very impressed with its performance. 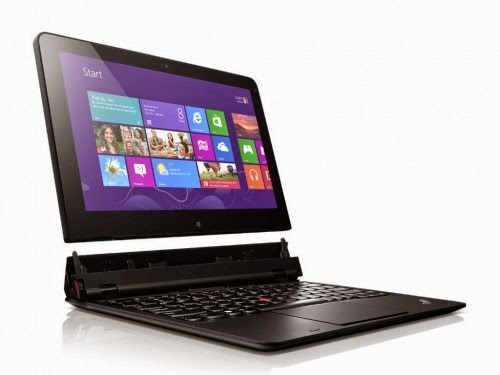 Considering it uses Windows 8, boot up time is super fast as compared to my Windows 7 Dell laptop. Of course, the hardware specs is nowhere near this machine. 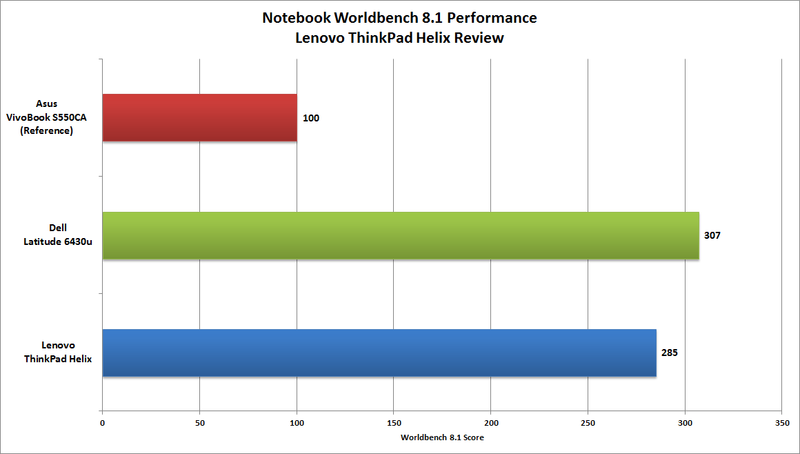 Before I move on further, check out this Lenovo Helix specs based on the one I was provided for this review. 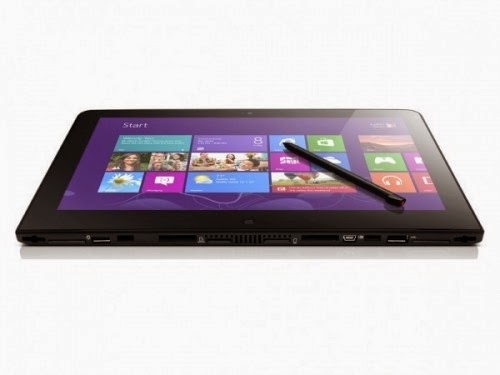 One of the obvious feature of this laptop or should I say tablet, is I can dismount from the keyboard and use it as a tablet, which mean it is touch screen and it is pretty sensitive when rotating to either landscape or portraits. In terms of performance, it score pretty high. Battery life with extensive use of word processing, emails, playing Youtube videos and listening to music, can easily last for at least 6 to 10 hours... if using just the touchscreen tablet, it will hold up for 4 to 6 hours which is unlike Android tablets or iPad. Having said that, you must understand it is a full fledged PC! 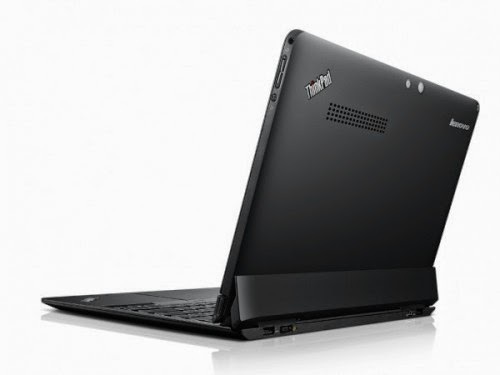 Another thing I want to mention about this particular laptop is Lenovo Solution Center, it provide the ease of Driver Update of its hardware, troubleshoot any fault with your hardware, status of your system and back up too. It also allow you to check your warranty status. 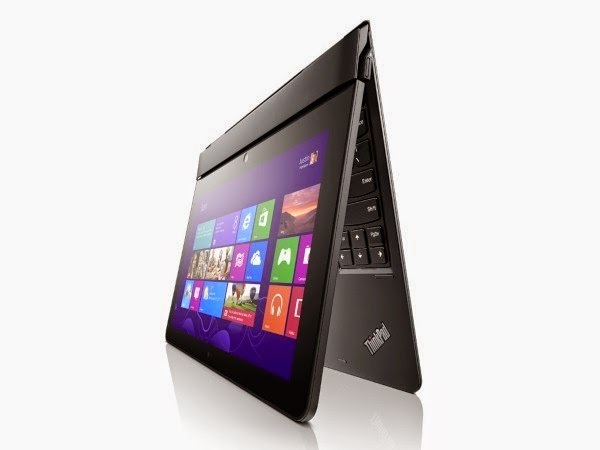 This will provide the ease of use and provide you essential information about your laptop.